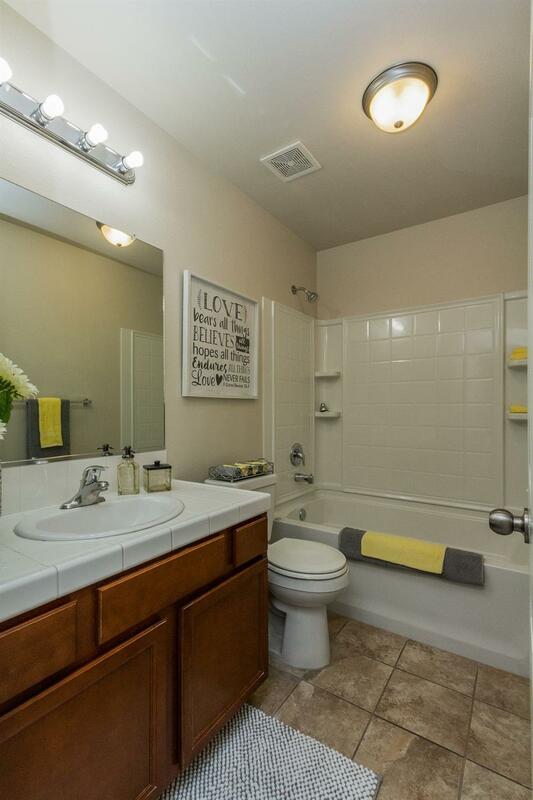 Adorable home located on the southeast side of Fresno. This beauty has vaulted ceilings and an open floor plan. Kitchen is spacious with a pantry and eating area. 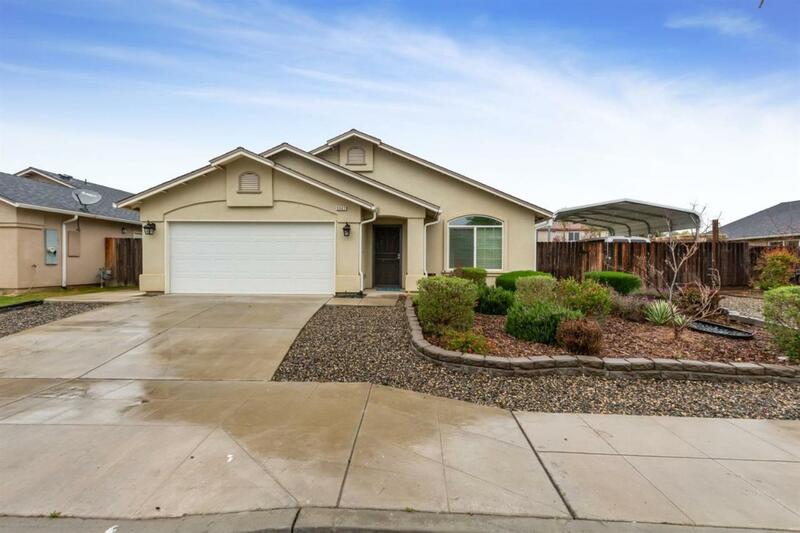 Indoor laundry, cemented RV parking with a metal awning, drought resistant front yard, solar, wireless rain bird, rain gutters, large patio make this a must see on your list! And all for an affordable price! Listing provided courtesy of Katherine Straps of Guarantee Real Estate.